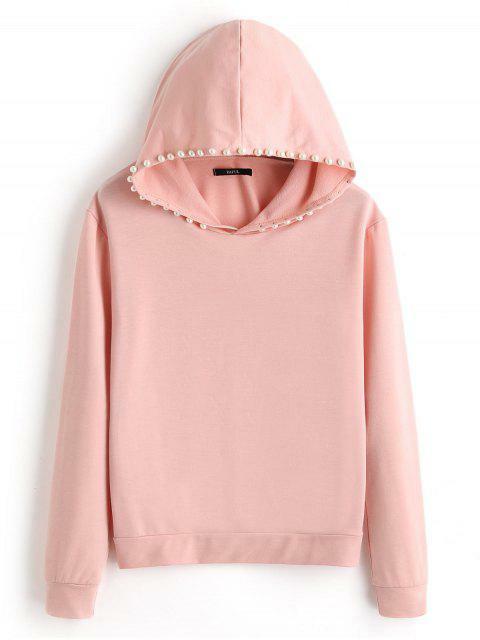 [58% OFF] 2019 Plain Beading Hoodie In PINK | ZAFUL .. 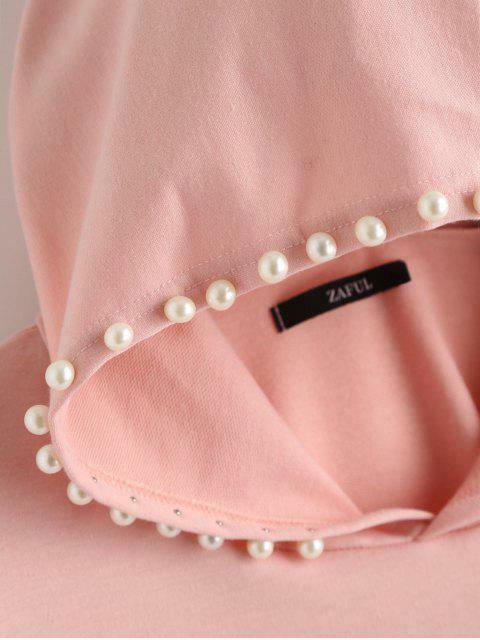 I ordered a large and it fits like a medium (at an awkward length), but the material is really soft. 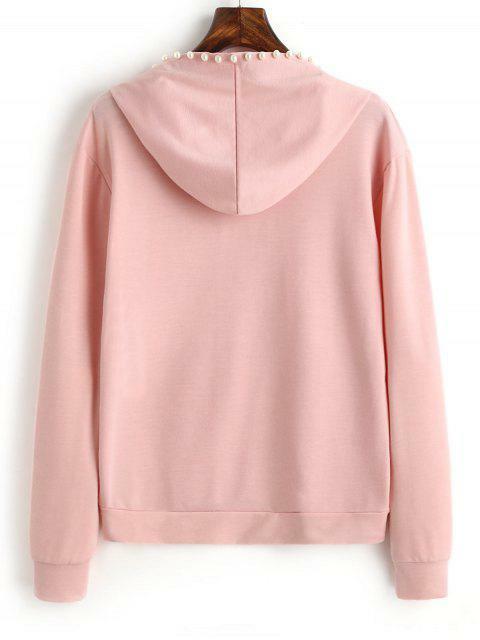 This simple hoodie featuring solid color and beaded embellishment.